Lisa Pressman is an American abstract artist, who was born in Elizabeth, New Jersey in 1958. She earned her BA in Art from Douglass College, Rutgers University and her MFA from Bard College. Her work focuses on a visual synthesis of stored and personal memory. Lisa’s paintings have been featured in solo and group exhibitions in museums and galleries throughout the United States. Lisa is a core instructor for R&F Handmade Paints in Kingston, NY and a workshop instructor for Gamblin Artists Colors. 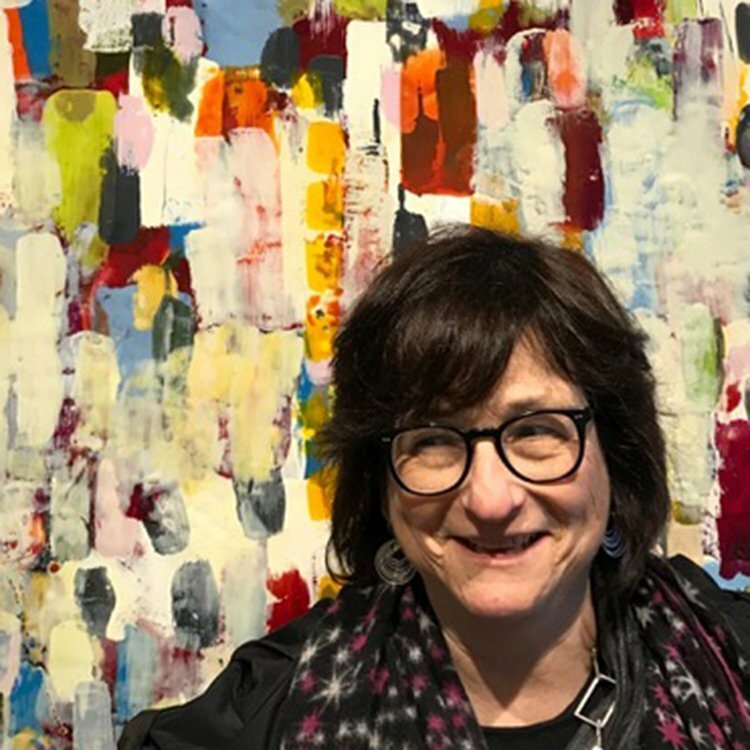 She offers an on line mentoring program for all levels of artists and is also an annual presenter and instructor at the International Encaustic Conference in Provincetown, MA. Lisa teaches workshops in both encaustic, and oil and cold wax mediums throughout the United States.